If you like to bring some color to the world then how about coloring in this Taylor Swift Coloring Book. This is the Taylor Swift Ultimate Fan Coloring Book and it offers 32 pages of coloring pages all with Taylor on it and you can decide what colors you give her. You can give her blond hair or maybe red and even the clothes can be in the colors of your choice. Now you can just enjoy listing to the music of Taylor Swift while doing some coloring. 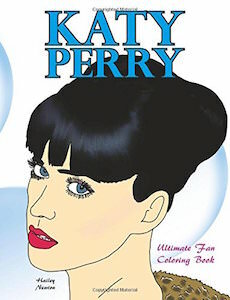 A coloring book like this is a great gift for yourself and for a true Taylor Swift fans you know. Adult coloring books come in all kind of fun subjects and now there is a Donald Trump coloring book. 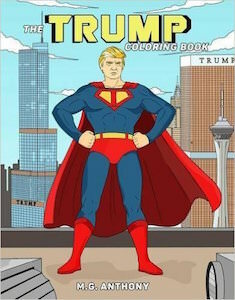 This The Trump Coloring Book brings you 50 drawings for you to color in and it is of course a great way to show Donald Trump in his true colors or if you want in totally weird colors because it is your coloring book. Inside you can find all kind of cool drawing like one that he is playing battle ship or sitting on the iron throne. 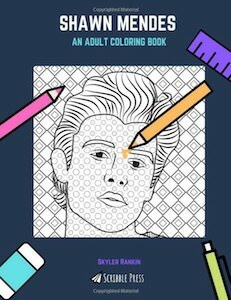 Just get out your coloring pencils or markers and make this coloring book great.